Plan your night and experience all TD Garden has to offer! Travel advisory for the North Washington Street Bridge Construction project. TD Garden’s Legendary Transformation is underway on Causeway Street. We are excited to share the following updates with you as you plan your next visit. Please click download/print map. Effective Monday, January 14, 2019 The pedestrian walkway and entrance on the East side of the building is now closed for construction. The Hub on Causeway entrance should be used as primary access point for all guests, visitors, and commuters. 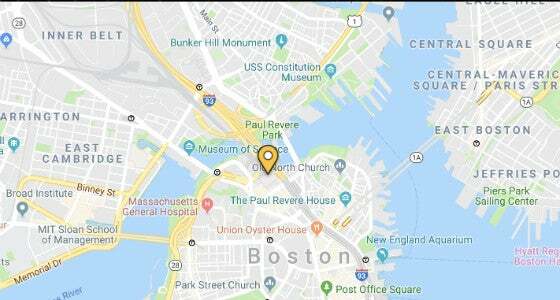 TD GARDEN BOX OFFICE: The TD Garden Box Office has moved to its new, permanent location on the North Station concourse. The Box Office is located between the Boston Garden Society lobby and the entrance to the new MBTA passageway. The parking garage elevators nearest to the Box Office are the East Garage elevators and/or The Hub elevators. 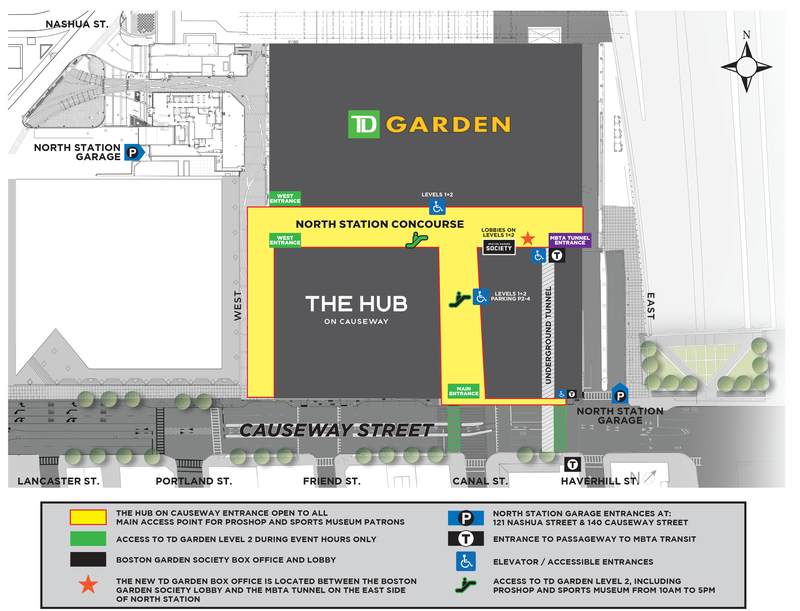 THE HUB ON CAUSEWAY ENTRANCE: The new, grand entrance at The Hub on Causeway is now open as the primary entrance for all guests, providing access to TD Garden, North Station, the MBTA Commuter Rail Platform, and the MBTA Transit Passageway. Guests can access The Proshop and The Sports Museum via The Hub on Causeway entrance and escalator/elevator to level 2 during regular business hours. Please note that the escalator on the West side of TD Garden will now only be open during event hours. THE MBTA TRANSIT PASSAGEWAY: The entrance to the MBTA transit passage is now open. 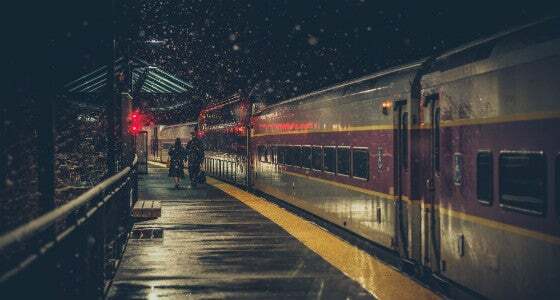 This underground passageway links North Station’s MBTA Commuter Rail to the Subway Station beneath Causeway Street, providing commuters with more efficient access between stations and relief from street traffic and inclement weather. 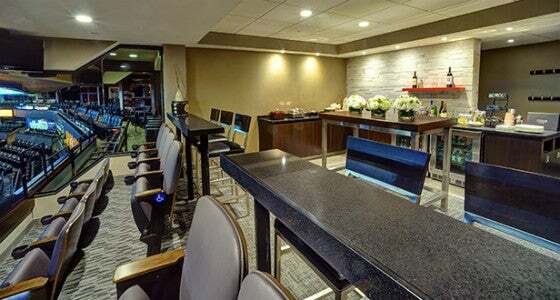 BOSTON GARDEN SOCIETY ENTRANCES: The Boston Garden Society ‘Street To Seat’ experience is accessible to members on TD Garden event days. Lobbies are outfitted with smart technology elevators that scan members tickets and provide them expedited access straight to ticketed seat location. ELEVATORS/ACCESSIBLE ENTRANCES: Elevator access to level 2 of TD Garden is available from North Station Concourse, The Hub On Causeway and TD Garden’s North Station Parking Garage. 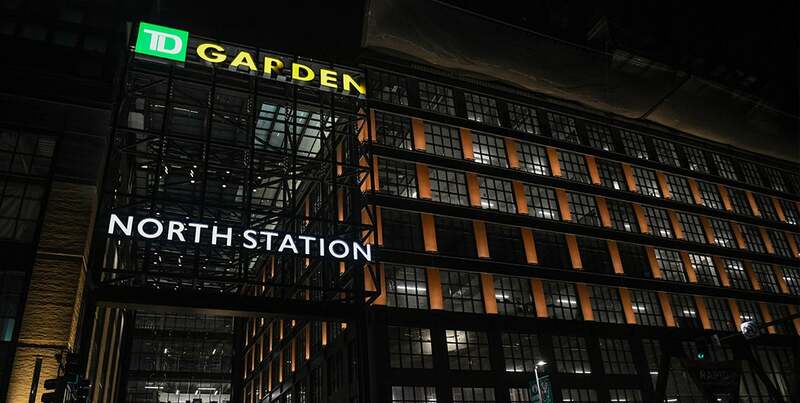 EXPANDED GARAGE: The expansion of TD Garden’s North Station Garage (Entrances: 121 Nashua Street & 140 Causeway Street) is now open. 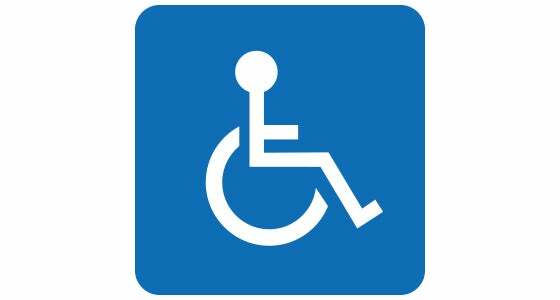 More than 500 parking spaces have been added. Pre-purchase* your parking spot today: www.tdgarden.com/parking *Pre-purchase parking opportunities are available up until two and a half hours before the start of the event. ARRIVE EARLY: All fans are encouraged to arrive early and allow for extra time entering the building. Coming to an event at TD Garden? Keep these tips in mind. 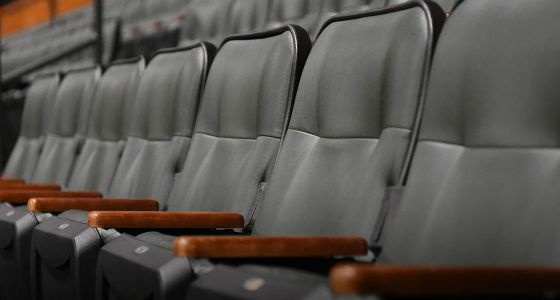 View TD Garden Seating Charts and preview a 3D virtual view from your seat. 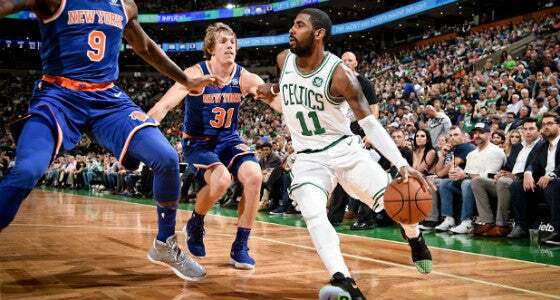 Delaware North Sportservice, the food, beverage, and retail provider for TD Garden, remains committed to innovative and fan-focused concession offerings every season. Find directions and information for the most convenient parking for every game and show. Locate the nearest Public Transportation stop near you. Looking for a place to stay after the show or game? 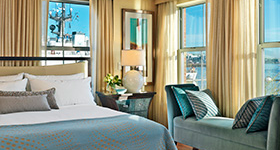 Learn more about TD Garden's preferred hotels. 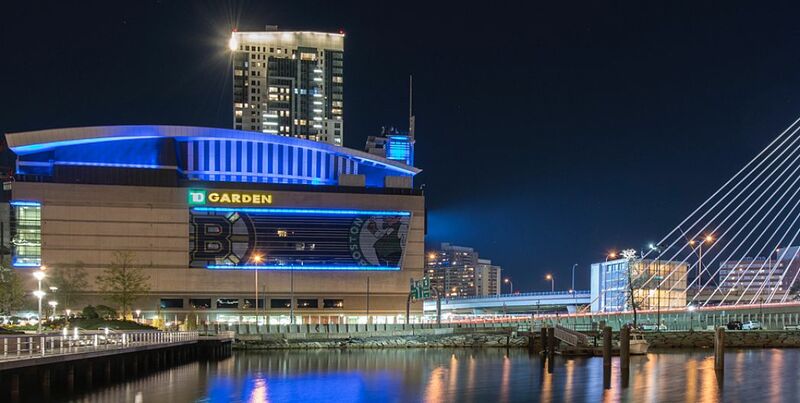 TD Garden is committed to providing accessibility and accommodation to all of our guests for their comfort, safety and enjoyment. Have a question? 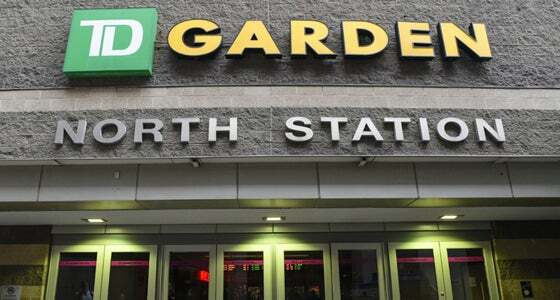 Find the answer on TD Garden policies from A-Z.